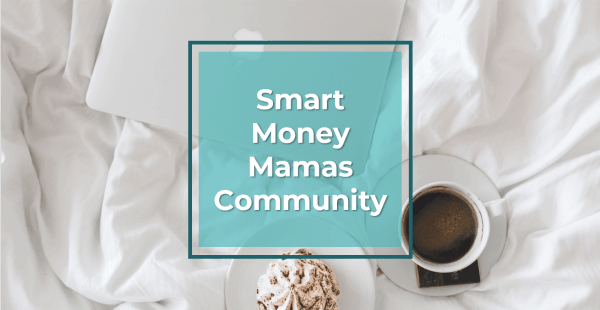 Today I am very excited to bring you a new post in a monthly series called Side Hustle Showcase about different opportunities to make a little extra money! 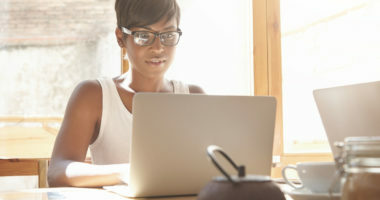 Whether you want a few more dollars to pay down debt, send the kids to camp, or get yourself a massage this series will let you know what it is like to pursue different side hustles. For the inaugural series post, I am highlighting what it’s like to be an Usborne Books & More consultant. I am not an Usborne consultant, but we own many of their books and I have surveyed over 20 Usborne consultants who generously accepted my invitation to tell their stories. So, let’s find out if you should be an Usborne Books & More consultant! 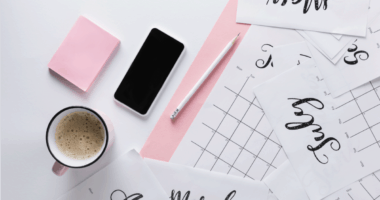 How do I use Usborne as a side hustle? Who makes a good Usborne consultant? How much do you really make as an Usborne consultant? What do Usborne consultants love about the program? What do Usborne consultants dislike about the program? How do I become a great Usborne consultant? Usborne Books is a division of Educational Development Corporation (EDC) that sells high quality, educational children’s books. The company has over 1,800 titles to choose from including traditional books, sticker books, 3D cut-out books, and more. Fuss Fish’s personal favorite are the music books with the buttons he can press! Usborne Books & More is a direct sales business, or multi-level marketing company (MLM), and sells its books through thousands of independent consultants in the US and abroad. 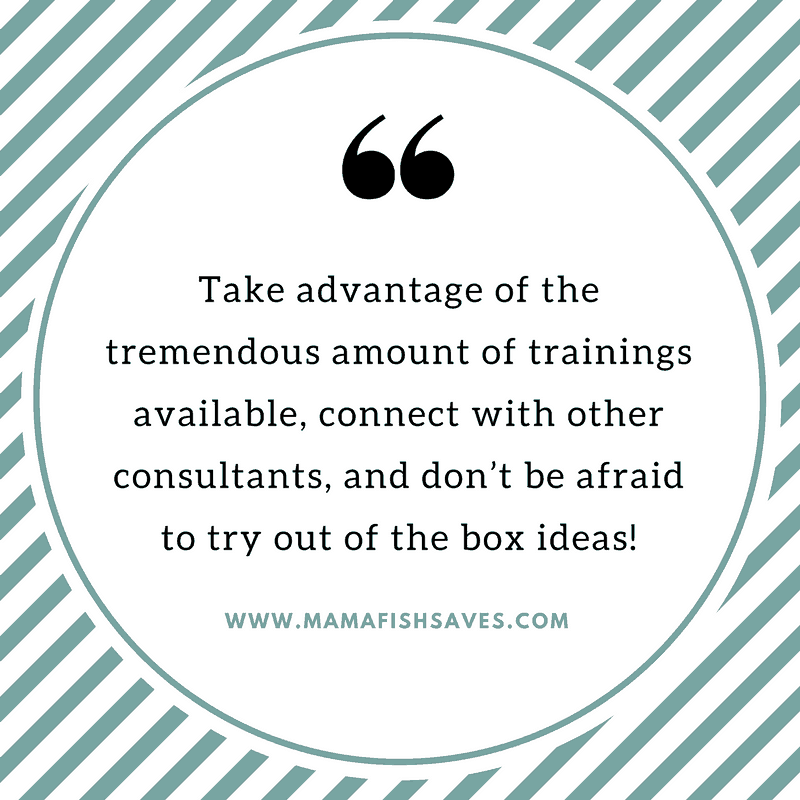 You can become a consultant for as little as $75 which includes 1-year of consultant status, ten books, a 6-month e-business package, and business supplies. There are no monthly sales minimums. You get a 25% commission on any sales you make, and you can earn extra bonuses for hitting sales milestones in your first few months as a consultant! While there are a lot of options to sell books, the most popular are online book parties on Facebook and in-home parties, similar to your mom’s Tupperware parties. The consultant brings some books to showcase but does not have to supply inventory for participants to purchase. 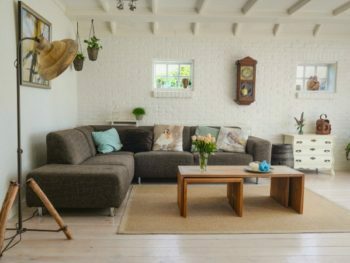 Guests order their books through Usborne and have them delivered directly to their home.Hosts are incentivized to hold a party and invite their friends as hostess gifts include free and discounted books based on the party’s sales. Usborne has great ways to incentivize hosts to hold a party, either online or at their home. Hostesses receive free and discounted books based on the party’s sales. 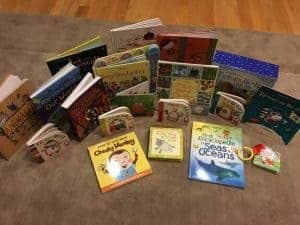 When I hosted an online party through a friend I got to choose over 20 books for Fuss Fish’s library! These were the free & discounted books I received for hosting an Usborne Facebook party! Note: MLM is a type of direct sales that encourages existing consultants to recruit new consultants by paying existing consultants a percentage of their recruits’ sales. All 22 Usborne consultants I interviewed were mothers. Books are universally loved, and many of the consultants I surveyed noted that one of the main reasons they became a consultant was a desire to build their own child’s library. Outside the survey, internet commentary notes that the Usborne program is very popular among homeschooling families. 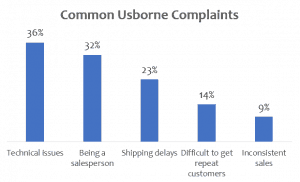 Over 70% of those surveyed had never served as a consultant for another business before working with Usborne. “I never considered this type of work before falling in love with Usborne!” Only 1 was currently a consultant for another MLM in addition to Usborne. Usborne notes on its website that the average earnings for a book party are $100. When I crafted my Usborne survey, I wanted to know how much these ladies were making, and what that broke down to on an hourly basis! Average monthly income for the consultants I surveyed ranged from $150 to $4,100 with $550 of monthly earnings as the median. 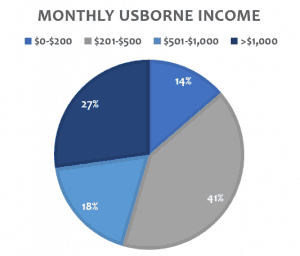 These consultants had been with Usborne for an average of a year and a half, ranging from 1 month to several years. They throw an average of 5 book parties a month and spend 3 hours on each party for party prep, organizing orders, and attending the event. I was very impressed with the average hourly earnings of Usborne consultants. The lowest hourly earner made $17.50 an hour in an average month with the median $40.83/hour. These numbers increase dramatically if you become a team lead and recruit consultants beneath you. One long-standing consultant reported hourly income of over $600/hr with a robust team of consultants. As an MLM, the best way to make the big bucks with an Usborne consultancy is to have recruits that become consultants underneath you. As a team lead, you get the 25% commission from your own sales as well as a bonus for signing up new consultants and an additional commission for any sales your team members make (this does NOT come out of their own, personal 25% commission). That said, you can easily make some supplemental income from Usborne without a significant amount of time committed. 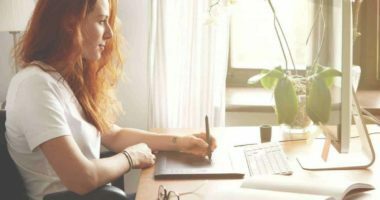 To get the most out of the program and not get frustrated, you should make a decision on whether you want Usborne to be a career or a side hustle, then set some goals! Universally, the Usborne consultants I surveyed loved the books. They noted enjoying getting free or discounted books for their children and helping other children find books that fostered a love of literacy. 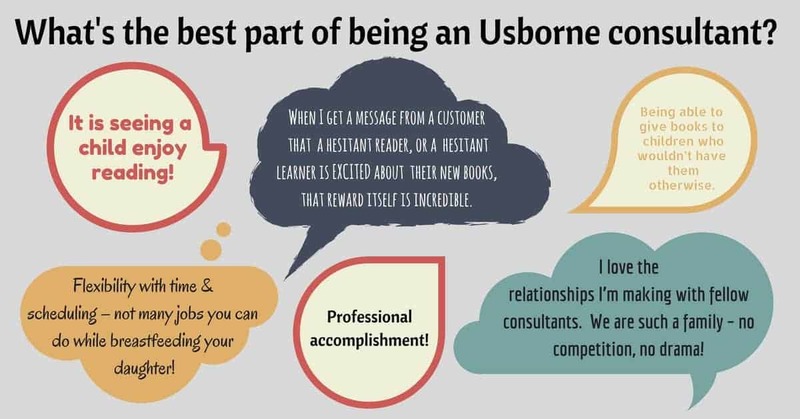 The graphic below includes some of my favorite quotes from consultants about Usborne! Mostly, it was hard to get consultants to complain about Usborne. Partially I think that is because Usborne really does make high-quality products and that most survey participants were happy with their Usborne income, but I also think that consultants are smart and always in sales mode. Smart move, ladies! Here is what I did learn from them though. Percent of survey participants who referred to each type of issue. 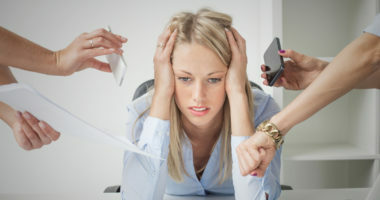 Over 30% of the consultants noted that they didn’t love the direct sales part of the business. Most didn’t have sales experience before becoming a consultant, and it is far out of their comfort zone. 3 of the 22 noted that it can be difficult to get repeat party hostesses and 1 noted that while book fairs can be a lucrative source of sales, competing with companies like Scholastic at local schools and libraries is very challenging. 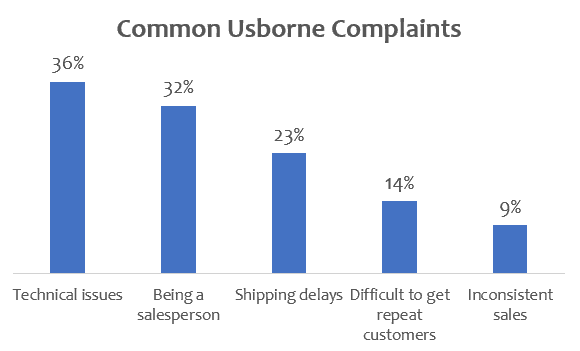 Website and technical reliance: 36% of the consultants surveyed brought up Usborne’s website, technical reliance, and/or growing pains when asked about their frustrations with the consultancy. It is frustrating for consultants when their customers want books that are out of stock, shipping is delayed, or the website is glitchy. These things are completely out of their control but impact the consultant’s ability to do business in the future. 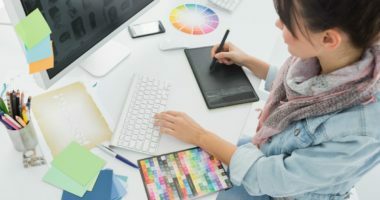 Most noted that things have improved since the new website rollout late last year, but many still don’t love the system. The hourly pay of an Usborne consultancy is great for a side hustle and could easily add a few hundred dollars to your monthly budget. Also, with no monthly minimums, you also have the option of ordering a consultant kit for the included books and use the 25% consultant discount on books to build your own child’s library. I am not an Usborne consultant, but I have considered doing it for that! I asked all the Usborne consultants I surveyed what their advice would be for new consultants. A common theme was to not be afraid to jump in with both feet. Usborne apparently offers a number of incentives to new consultants and you can benefit your wallet, library, and business by getting started right away. 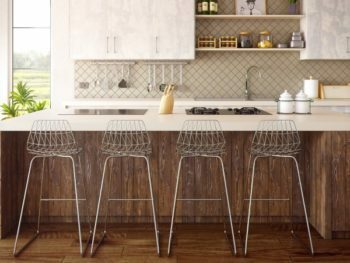 A number of consultants noted the ups and downs of direct sales businesses and advised to keep chugging along through the tough times. The business cycles with a busy period right before the holidays and a slow season in the summer. One of the most interesting pieces of advice as someone who isn’t an Usborne consultant was the repeated mantra to be creative. Usborne allows you to sell books in many ways outside of home-based and Facebook hosted parties. Some of the most profitable consultants in the survey held the least amount of monthly parties, instead focusing on building a team of consultants and selling at events. 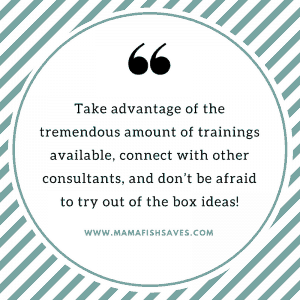 Overall, all consultants recommended not being afraid to ask for help, treating your consultancy like a business, and being passionate about the books! Also, to have as much fun as possible! 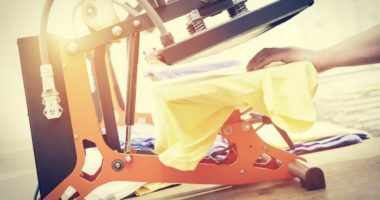 Direct sales businesses aren’t always the best side hustle as the breakdown of hourly income usually ends up low. However, with no minimum sales and the added benefit of building your child’s library, Usborne may be a great way to bring a little extra income into your household! Unless you plan to commit significant time to the venture and recruit friends to become consultants for your team, I wouldn’t expect to make the big bucks. 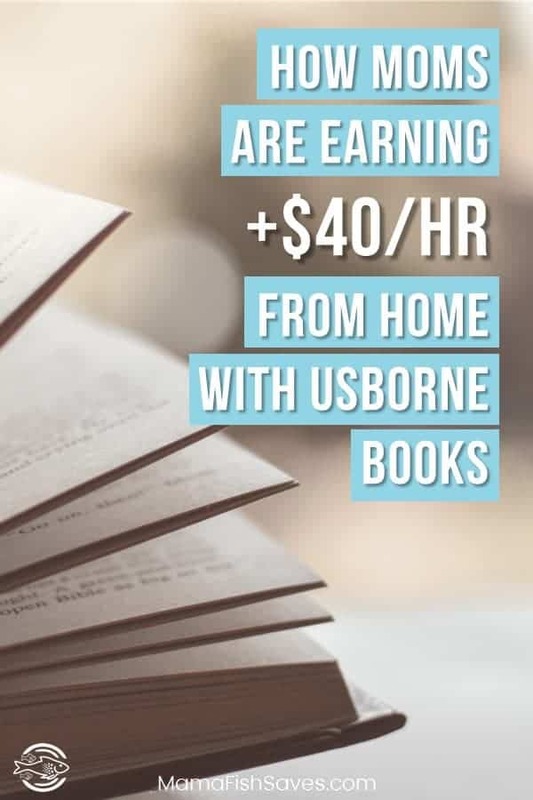 But if your goal is to bring in a few hundred dollars a month with minimal time committed, I think Usborne is a great option! 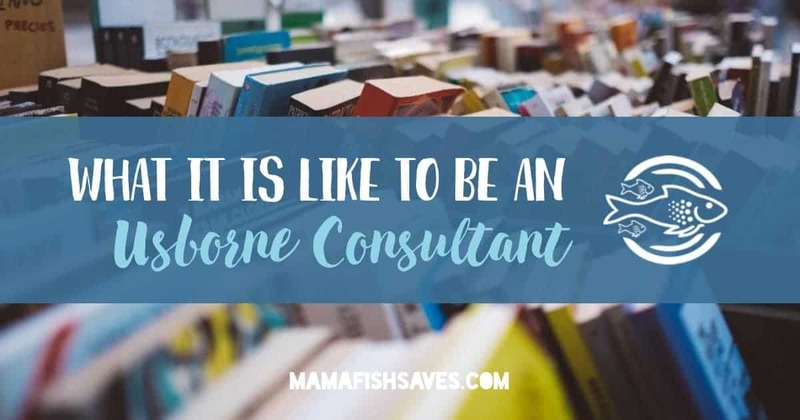 Are you an Usborne consultant? 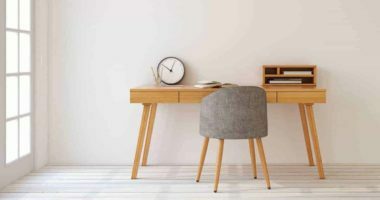 Do you think it is a good side hustle? Let me know! We use a number of Usborne books in our homeschool! They have some good quality stuff, that’s for sure! I am soooo not a salesperson by nature, though. Me either! Haha, that’s why I love being a consultant though – we never need to be salesy! I basically love the discount for myself, and sell to parents who already love the product. No stress! ???? This is the only company I’ve considered joining because I love books!!!! The books are so fantastic!! Thanks for the article. It IS a great ‘side hustle’ ???? Especially love the zero minimums which are part of what make it so family-friendly. I’ve loved it so far! 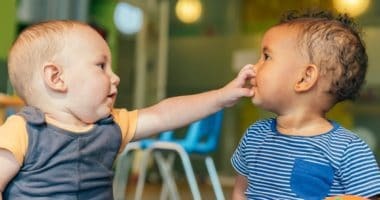 A great article, very fair and insightful! Thank so much for writing about us. We have the best books on the planet and not only do we make money but we get to make a difference in the world. How cool is that! It sounds like pretty good side hustle! I’ll have to remember that – I’ve thought about checking them out! Great insight! I know a lot of people who love Usborne books, which makes them enjoy selling them! This is SO SO interesting!!! I’ve participated in Usborne book parties on FB but I never knew all the ins and outs of it! Crazy right!? I didn’t either. So cool that moms are making some extra money selling something as awesome as books. I have to admit that I’ve never heard of Usborne and am usually pretty leery of MLM companies but this does sound pretty interesting. Thanks for the great write up!!! Totally agree. MLM companies can be sketchy and there is certainly selection bias here. That said, just getting the free and discounted books could be a good perk if it doesn’t work out as a side hustle and with no minimums people aren’t taking much startup risk. Some of my son’s favorite books are from Usborne – they have books with tracks for windup cars that are awesome. Good to check out for your son and new baby! Thanks for checking out the write up!! As a team leader with Usborne Books & More, I appreciate you showcasing this awesome “side hustle!” It’s an opportunity to impact our nation’s literacy crisis, earn money AND build a home library! TRIPLE WIN! Teresa, just came across your comment and wanted to share that Usborne Publishing is in the UK, but Educational Development Corporation is the Tulsa OK based company that holds the rights to sell the Usborne Books in the USA. Usborne Books and More Consultants are part of the Tulsa EDC/UBAM company. I’ve been with UBAM 22 years as of Jan. 23, 2018 It’s been a tremendous journey! Appreciate the thorough and fair handed feature review Chelsea! Great post! As a long time Usborne Books & More consultant, I found it fair and accurate. I appreciate the time you took to do your research. Thank you! 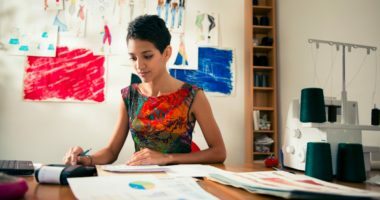 As far as whether it’s a good “side hustle” umm… YES! The perks are great! I love the books, love promoting our literacy mission, love free travel, and love developing leaders on my team, but I also definitely love that I make career level income working from home. Thanks again for your balanced approach! 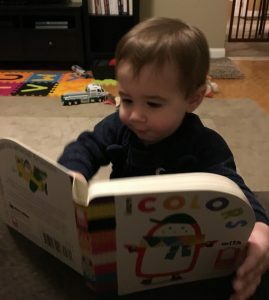 I’m a homeschooling mom and strongly considering selling for Usborne. Thanks for your take. This was a great post. 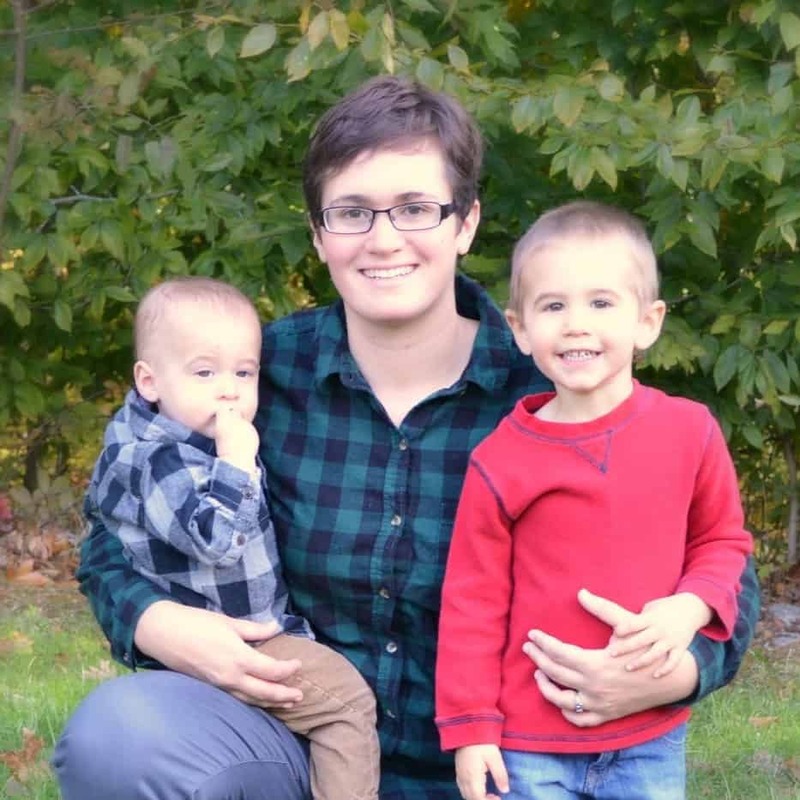 I am homeschooling mom, and I work part time in a job I hate and would love to quit if I could only find a way to make $600 a month from home. I live in a small town, however, and doubt whether I could make money with such a small potential clientele. But I guess the $75 for the initial kit wouldn’t be a terrible gamble… a few books to add to our library if nothing else. I will have to ponder this some more. Hi CeCe! I am from a small rural town as well and have been working with Usborne for a year now. It does take some work to get out of your “inner circle” but if/when you do, it can definitely work! And you’re right, $75 for a great box of books would still be worth a shot! Thanks for this post! I am considering selling Usborne books, mainly through my blog. This was a helpful review. I’ve also heard shipping speed has majorly improved recently. I just ordered a book…we’ll see! ? Thanks for your well thought out and researched article! I also appreciate the current consultants who replied to your post. It was very helpful for me to read as I consider becoming a consultant. I am a team leader with Usborne Books & More and I love your article. I am tempted to send it to my team! There really are a lot of perks and I think it stands out from other MLM / Direct Sales companies with such a high quality, affordable product. 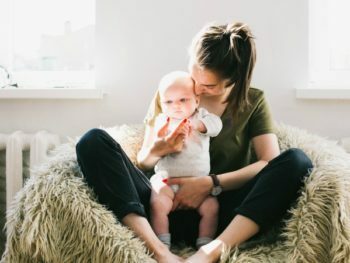 I am a stay at home mom and it really does make a difference in what we can do as a family! I love being able to work while they sleep and make money for family fun, savings, and expenses. My favorite part for sure is building a HUGE home library. I think that is the top reason most people join! I honestly don’t feel like a sales person because I am so passionate about literacy. I think that is the key to making any Direct Sales business work, you have to love it! Thanks for sharing!! I wanted to know the ins and outs from someone who wasn’t trying to get me on their team. This is way helpful as I’ve considered joining for the discount but wanted to know the ‘catch.’ ? Love books and have ordered from Usborne previously. Thinking about becoming a consultant.. thanks for posting this review as I research further.